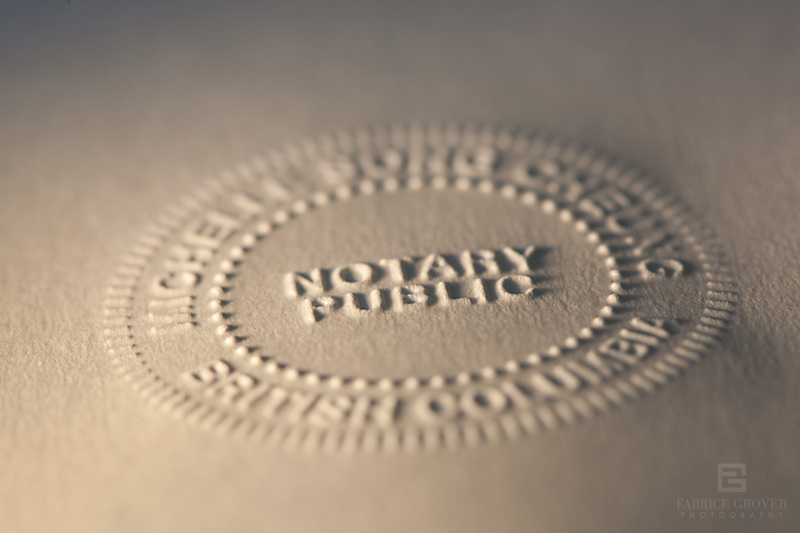 Angela Chan Design commissioned me to shoot this stylish notary seal for a branding project she’s doing for Song Cheung Notary. Raymondsame - продажа бензина оптом – купить дизель оптом, продажа дизельного топлива оптом цена. Jeraldgack - карманные календари печать Минск – каталоги печать Минск, брошюры печать Минск. I, Zeynep Kara, am an Accredited Translator between Turkish to English and recently created a website to market my small business in Vancouver, BC. I would like to use your seal photo in my website if you have a permission.